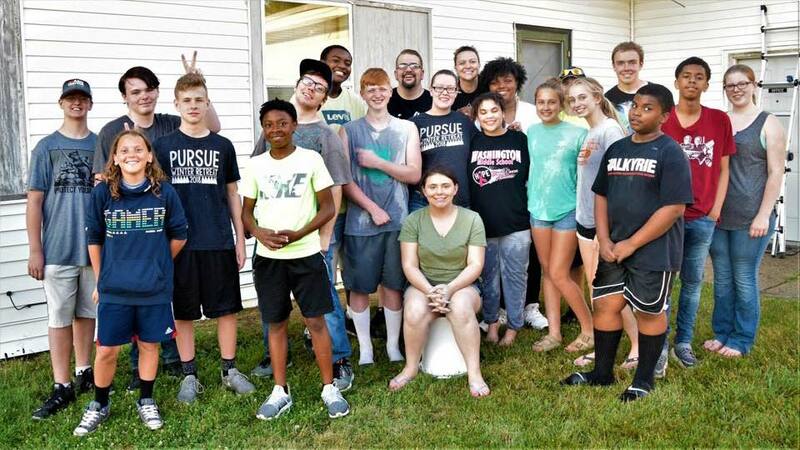 Forge Student Ministries is geared towards 6-12 grades to challenge our students to discover and pursue an authentic faith, build a community of family, and make a positive impact around them as they discover their personal mission! 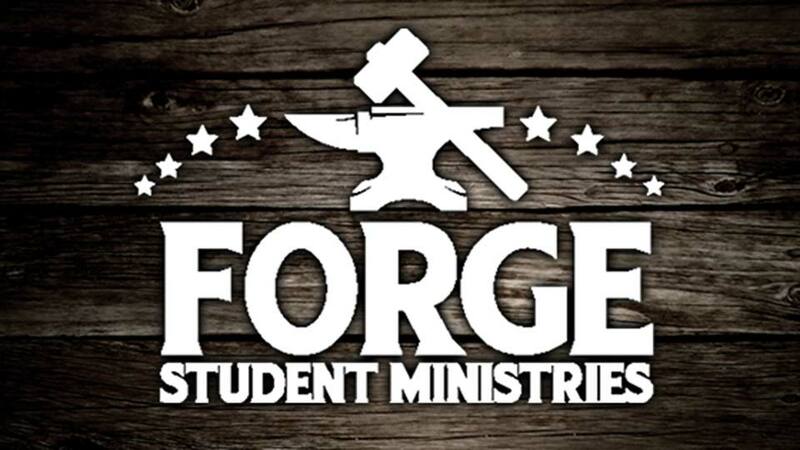 Wednesdays at 6:30 pm is our Forge service with incredible worship, relevant teaching based on God’s Word, and an opportunity to build life-giving and empowering relationships with other students! Every month, there are great ways to connect with other students, impact our community, and grow together to discover and develop who God has created each student to be!